The NFL season is officially underway and week 1 is almost in the books and we all know what that means: It’s time for a Madden NFL 11 roster update! Roster update #2 is now available for Xbox 360 and PS3 and includes over 1300 transactions as the NFL teams had to cut their rosters from 90 to 53. The most notable change is Peyton Manning’s injury knocking him to the bottom of the depth charts, while his backup—Kerry Collins—replaces him as the starting quarterback. 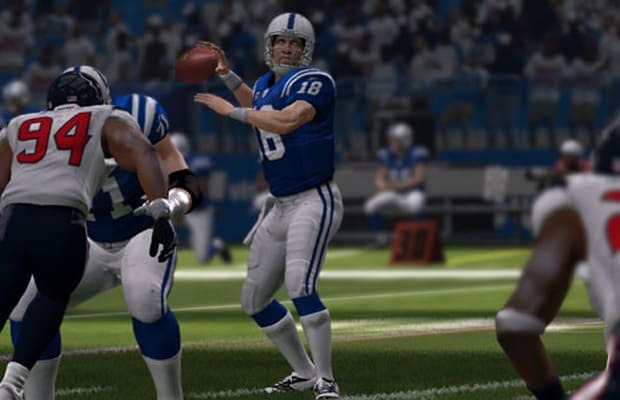 Check out the complete list of changes on the Madden NFL 12 blog.